« day before | day after » Category: The Wuffy (more) Wufflinks in Colour! 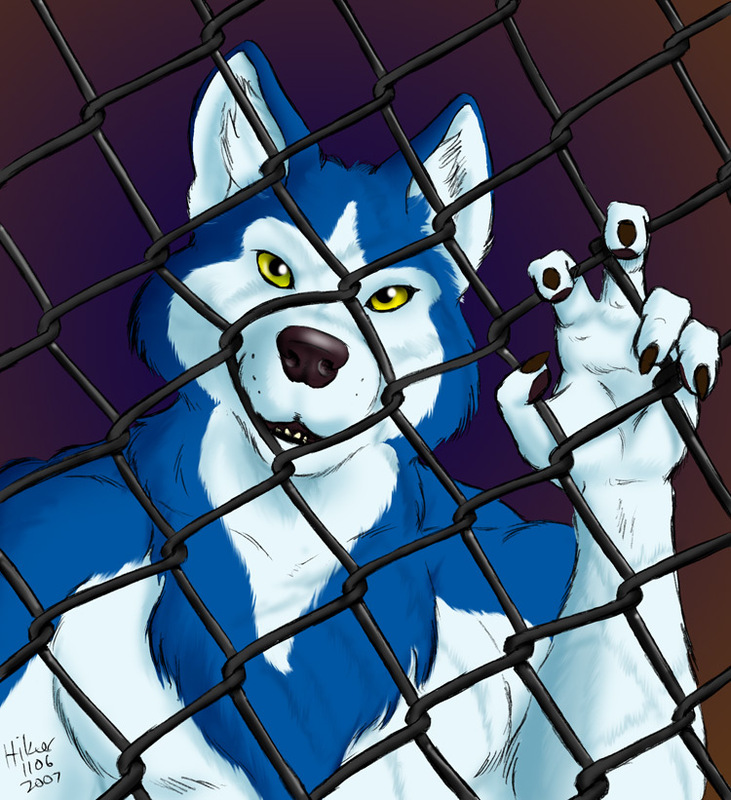 Gawd, I never want to see another frigging chain link fence as long as I live. Or at least, I never want to try and and draw one like this again. TEDIOUS. This entry has been viewed by 676 people before you. This is your first time.